We are qualified commercial builders. 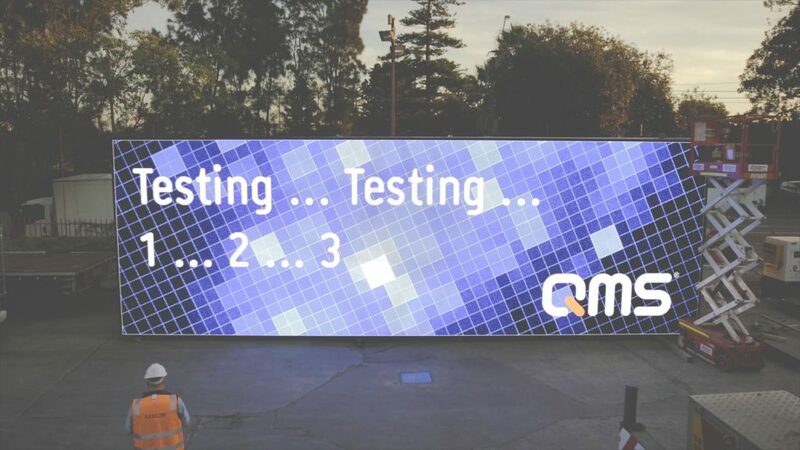 This alone sets us apart from most of our competitors and is why we are the largest billboard manufacturer in Australia. 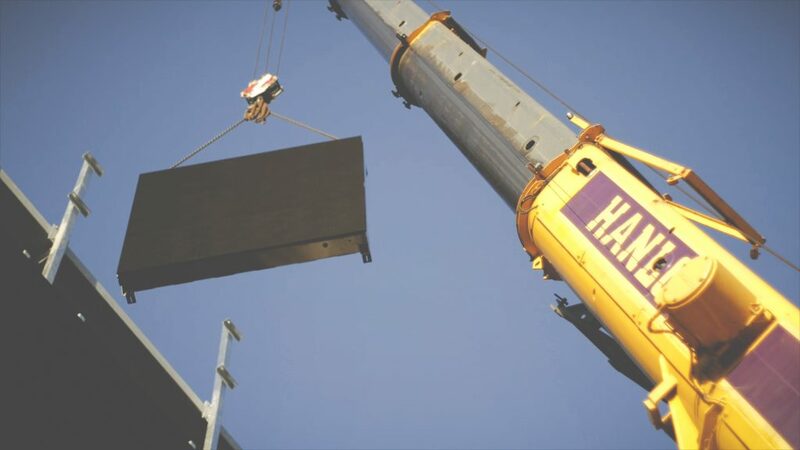 We boast a strong industry reputation for all types of billboards and signage solutions. 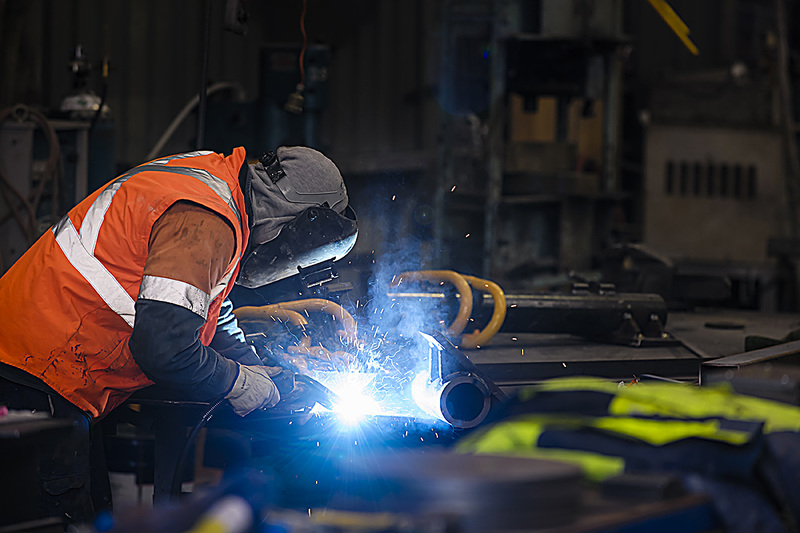 Our diverse range of skills enables us to deliver complete signage projects from engineering design through to fabrication, manufacturing, site installation and maintenance. 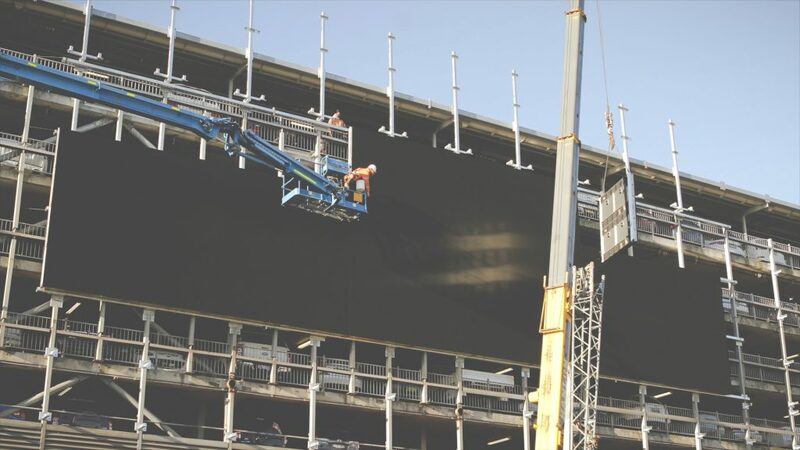 We customise each project and ensure smart design and planning that matches the size of the sign, the challenges of the site and the client’s objectives. 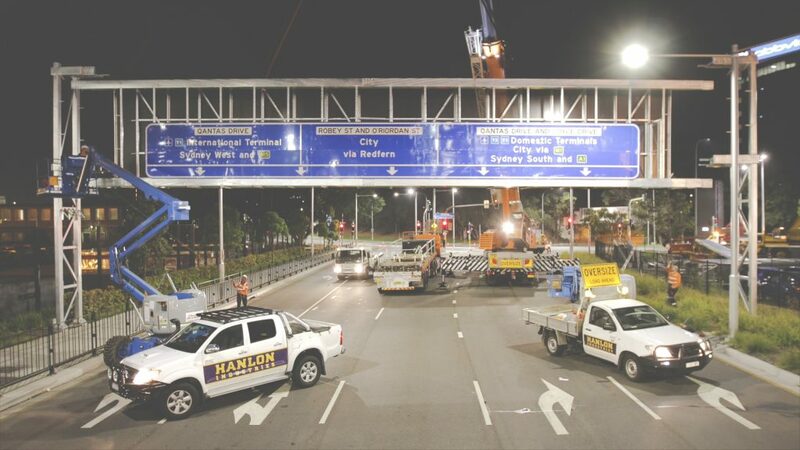 We have worked on a multitude of projects including the roll-out of 74 advertising signs across the Melbourne Metro rail system, and the manufacturing and installation of the LED sign on top of the Young and Jackson Hotel at Melbourne’s busiest intersection. 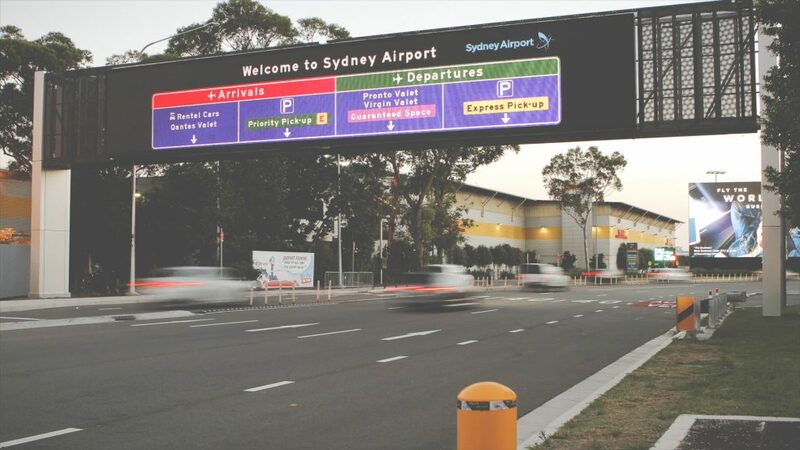 We are also proud to have designed, engineered, constructed and installed Australia’s largest outdoor sign, a 220-metre x 46-metre static sign, made in Geelong, transported to Sydney and installed on top of the eight-storey car park at Sydney’s International Airport.